Pune police commissioner Rashmi Shukla on Monday said she had asked the “deputy commissioner of police concerned to inquire”. 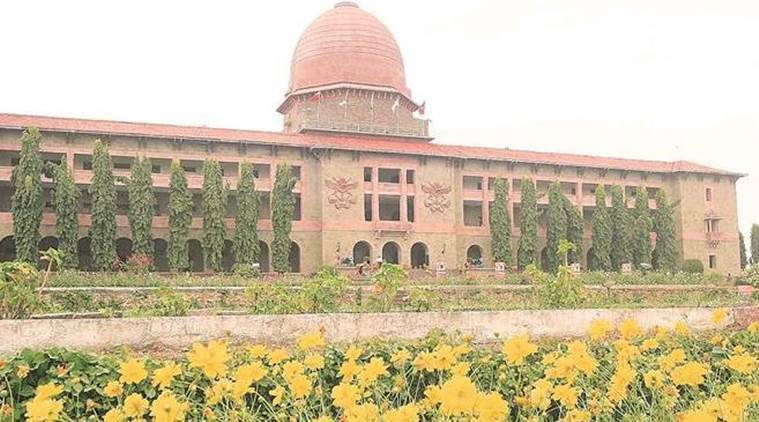 A day after The Indian Express reported about a Court of Inquiry (CoI) being constituted at the National Defence Academy (NDA) to probe a case of alleged molestation of three schoolgirls visiting the academy by an Army Havildar on December 24 last year, Pune police commissioner Rashmi Shukla on Monday said she had asked the “deputy commissioner of police concerned to inquire”. The alleged incident took place on December 24, when a group of students from an Army Public School were visiting NDA and were taken to the screening of a film on NDA, at the Academy’s Habibullah Hall. In a reply to The Indian Express, NDA had said, “On receipt of the complaint from the girls, the officer-in-charge of the auditorium along with his wife and two serving lady officers intervened and carried out preliminary investigation in the presence of the school teachers. Thereafter, parents of these girls and the principal of the school were contacted regarding pursuing the case and lodging of an FIR.